I got retweeted 4 times and other HF members got replies/retweets as well"
Awe, thank you so much! It was great seeing you! 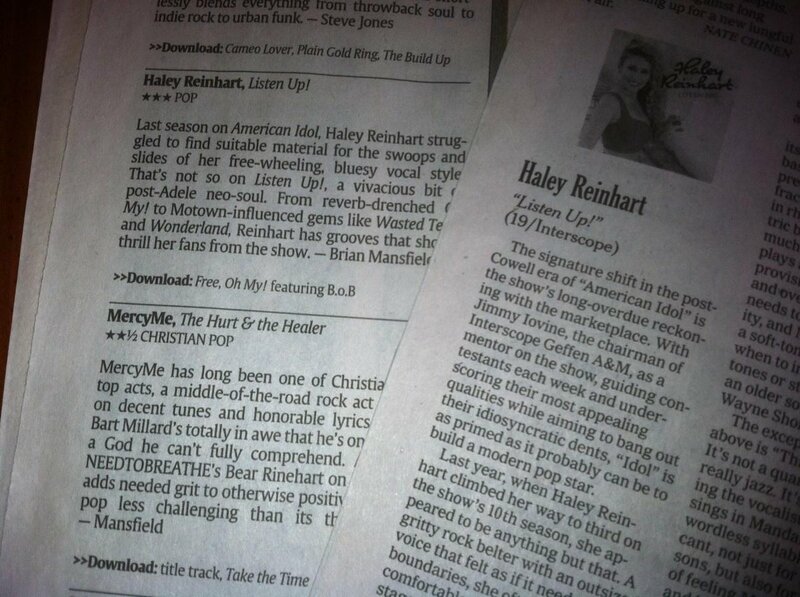 Three years ago, @haleyreinhart has Best Idol debut ever: “Listen Up” -> Strong critical acclaim! Still a great jam! I adore you so much! So nice to finally chat it up. Thanks again for comin out! Say hi to Michael. Thanks for coming out Matt! Glad you enjoyed yourself. Say hi to @JacobWhitesides for meh! @kendrachantelle Thanks for coming suga! Always a delight to see your pretty face. See ya in LA! 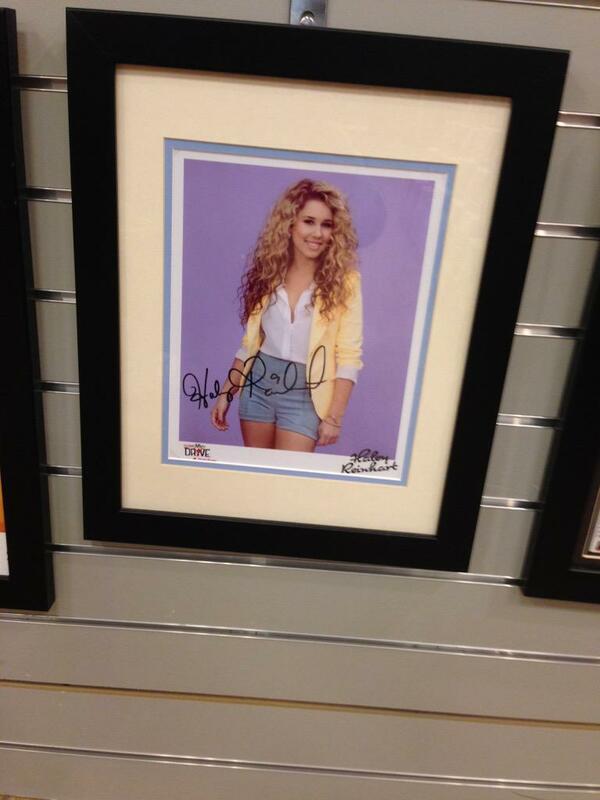 @HaleyReinhart thank you so much ! I received your gift today. You can be sure I'll support u as long as I could. Oh goodie!! I'm so glad you got it this time. ?? Thanks for your support! She thanks Rickey for the article for "Lovefool"
Thanks for the article suga! 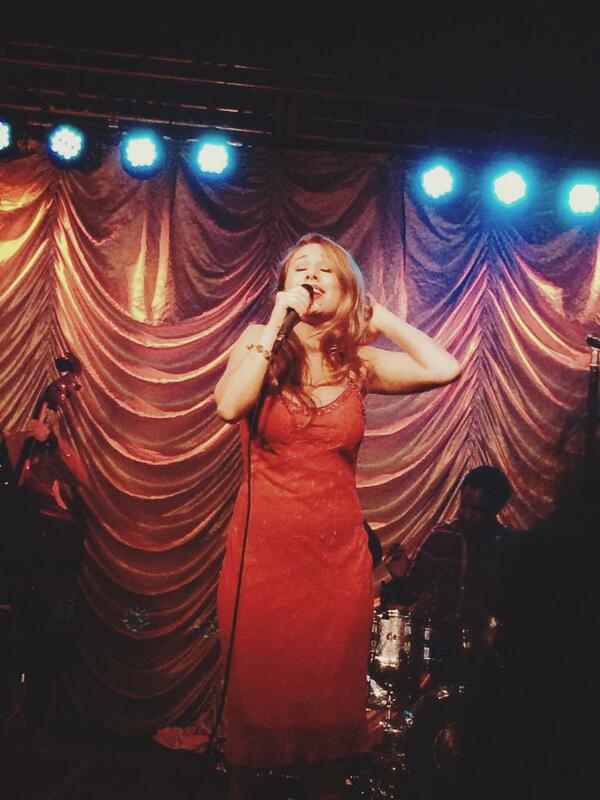 I want @HaleyReinhart to sing with @BrunoMars so friggin bad. The world would be changed forever. Sounds good to me suga. Thanks for the update Tusk. It looks like Major Bong needs to put down the bong and get with the program. LOL right? You dare to question Haley's Rock and Roll cred? (05-23-2015, 02:09 PM)Tusk Wrote: LOL right? You dare to question Haley's Rock and Roll cred? Of course there is a pretty good chance that person never heard of the song. But it's kind of like telling Haley it's "sugar" not "suga." 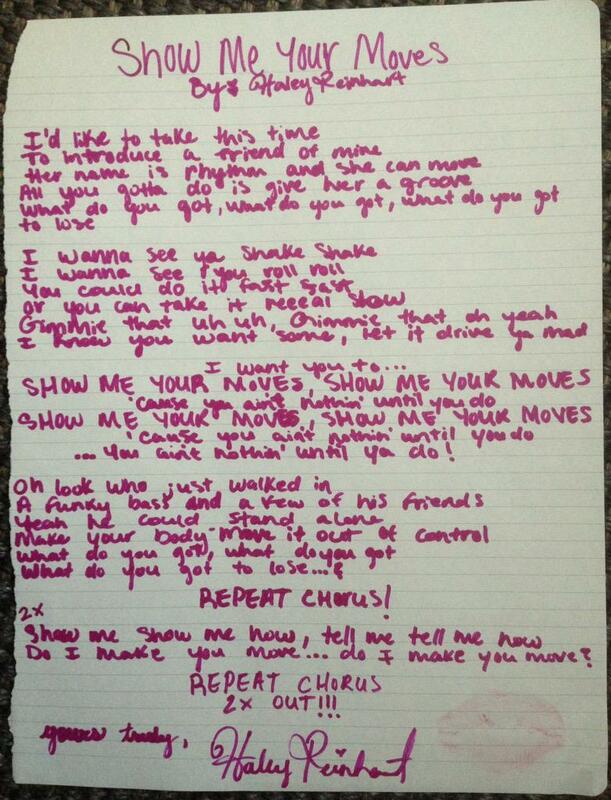 (05-23-2015, 02:25 PM)john Wrote: Of course there is a pretty good chance that person never heard of the song. But it's kind of like telling Haley it's "sugar" not "suga." While there is justification for the complaints regarding her enunciation, if Rickey knew anything about "proper singing pronunciation," he would know that it's bad form to "pronounce" the "r" at the end of a word! And if you're from Chicago forget the "g" at the end. Well, if singing in a large group, the "g" at the beginning is supposed to be pronounced as "c" (it's too gutteral otherwise), and, unless one can roll or "flick" the "r," it's best to avoid them altogether. If you listen very carefully to a good English choir, the word "gloria" is pronounced more like "claudia." Current time: 04-24-2019, 12:52 AM Powered By MyBB 1.8.19, © 2002-2019 MyBB Group.